TUCKED AWAY IN WILD WINDS. This beautiful custom ranch style home has vaulted ceilings, open floor plan, country kitchen, 2 master suites & backyard deck. Relax on the covered porch & peek at the dunes or listen to the ocean. Throw a few horseshoes in the throwing pit. Tinker in extra room off garage. 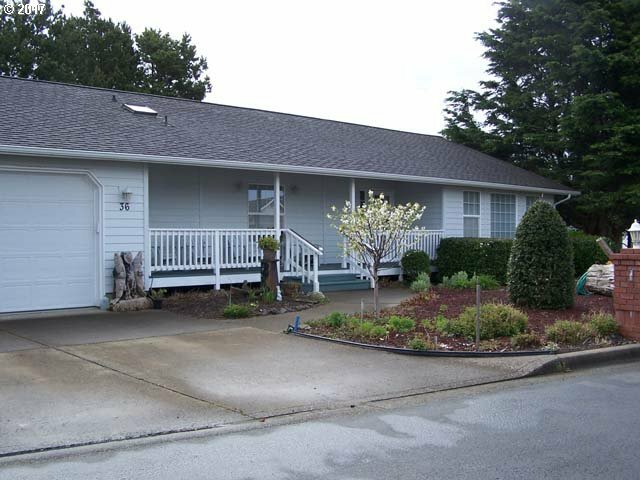 Low maintenance landscaping & handicap accessible home. Walk along 1/4 mile path to crabbing & fishing dock. Laundry room with 1/2 bath.